Set in beautiful rural surroundings in West Sussex, situated near the South Downs, only 1.5 miles away from the sandy beaches at West Wittering. 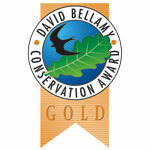 We have been awarded a Gold Bellamy Conservation Award to mark our commitment to preserving the rural habitat creating a haven for wildlife. 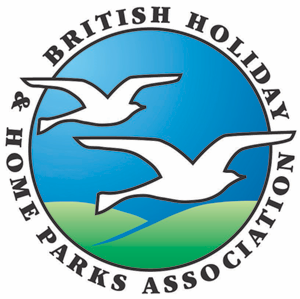 The holiday home park is for owner-occupiers only. No letting or sub-letting is permitted. The park has 73 pitches set in beautiful rural surroundings. The sheltered location provides a haven for wildlife and homeowners alike. The peaceful surroundings make it an excellent place to relax away from the stresses of everyday life. The well-maintained park is fully connected to all mains services. The facilities include a children’s play area, laundrette facilities and a shop selling food, spares and gas. The parks location on the South Coast makes it an excellent base from which to explore the surrounding area. Whether you just want the safe sandy beaches at Wittering, the water sports facilities of Chichester Harbour or to explore the beautiful countryside of the South Downs you could not find a more convenient position. The campsite, set in a sheltered rural location has excellent facilities. All of the 40 pitches have electric hook up. Our modern toilet and shower block includes baby changing facilities and a laundrette. The children's play area includes a range of equipment. The reception and shop is well stocked with basic food and camping accessories. The park is for owner occupiers, set in beautiful rural surroundings with country walks, nearby beaches and childrens play area. Camp site March to November. From A27 Chichester, take A286/B2179 straight onto West Wittering for approximately 6 miles. Lamb pub on right. Redlands Lane is 2nd turning on right 200 yards after the Lamb pub.